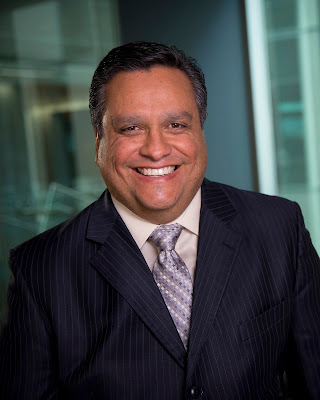 Rio Salado President Chris Bustamante joined more than 500 leaders in higher education from across the nation to support the American Council on Education’s (ACE) initiative, Moving the Needle: Advancing Women in Higher Education Leadership. The campaign launched in 2016 and encourages colleges and universities to increase awareness by signing a statement of support to advance qualified women into senior leadership positions in higher education. Supporting institutions pledge to provide opportunities for emerging women leaders to gain the skills and experiences needed to advance and to encourage qualified women to seek the highest positions of leadership. Visit this web page to learn more about this initiative.